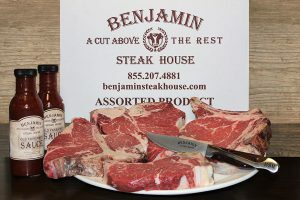 Founded in 2006, the family owned and operated Benjamin Restaurant Group has grown to comprise some of the New York metro areas premier culinary destinations. Offering high quality food in luxurious environments, owners Benjamin Prelvukaj and Benjamin Sinanaj make it their mission to treat each guest like a member of their family. 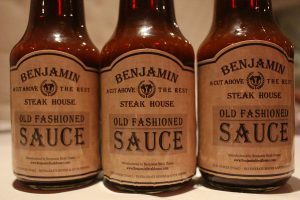 After mastering steak with the critically acclaimed Benjamin Steakhouse, and becoming seafood mavens with The Sea Fire Grill, BRG has melded these two worlds together to create their third concept, Benjamin Prime, where the grill is the main focus. 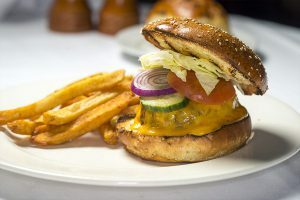 All locations offer the quintessential New York dining experience that business executives, locals and celebrities have come to know and love. 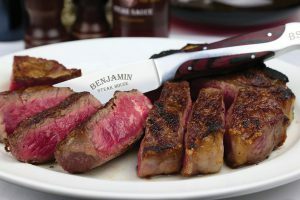 After receiving much acclaim from Zagat, Michelin, The New York Times, and more, Benjamin Restaurant Group finally opened their second location of Benjamin Steakhouse New York City in October 2010, exactly 4 years to the date of the original. With this expansion, Benjamin Steakhouse brought the glory of NYC straight to the heart of Westchester County. This location features a stunning outdoor patio, beautiful, Wine Lounge and an oversized fireplace, located in the center of the Main Dining Room.